Author: Ink, India Set In . . . 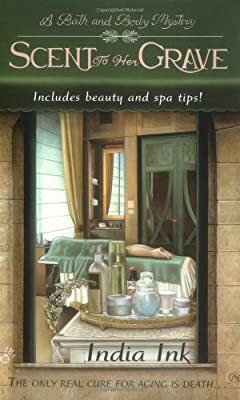 Description: From custom blended oils to relaxing spa services, the store Venus Envy takes care of all the beauty needs of Gull Harbor, Washington. Behind the counter is Persia Vanderbilt, a woman with a nose for mixing scents--and a mind for solving murder.